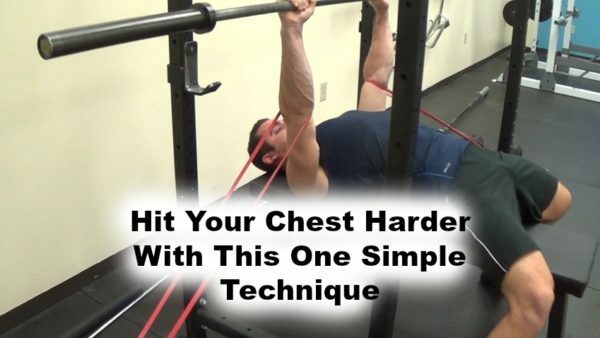 In this less than sixty second video, I show you one technique you can apply to almost any chest exercise to make sure you’re hitting it harder than you normally would be. Any questions can be sent to rivelli.justin@gmail.com or to any of my social media platforms like Facebook here. Next: Cage Movements By Body Part!